In our latest podcast, you’ll hear the story behind the birth of Wake Up Narcolepsy. 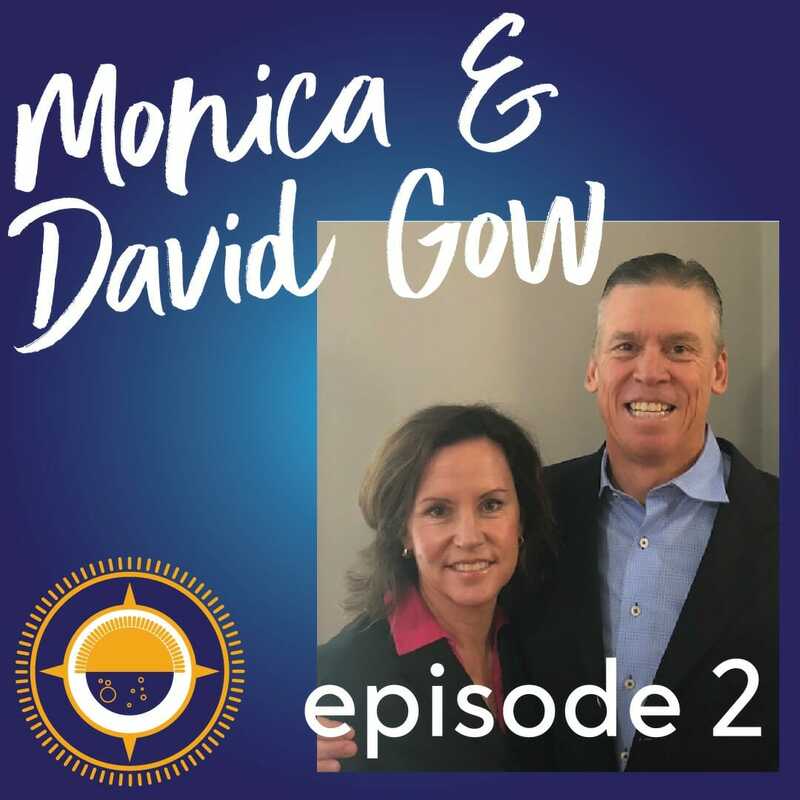 Celebrating its 10th anniversary, Monica and Dave Gow, both co-founders and board members of WUN, share the story of Thomas, their son who lives with narcolepsy. In this podcast, you’ll hear their struggles and triumphs from symptoms to diagnosis to treatment. Join Claire as she chats with Monica and Dave and finds out what’s new at WUN and how you can get involved. Head over to http://ow.ly/iDRo50jCYyf and to listen.